Units Sizes: 2,001 to 3,464 Sq.Ft. 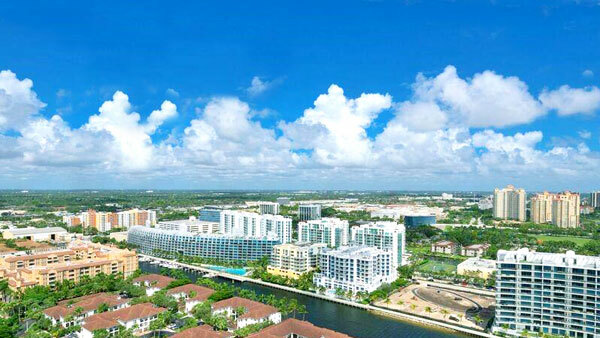 Peninsula II, a luxury bayfront residential condominium built by the Boca Developers in 2007 with 223 units and 30 floors. 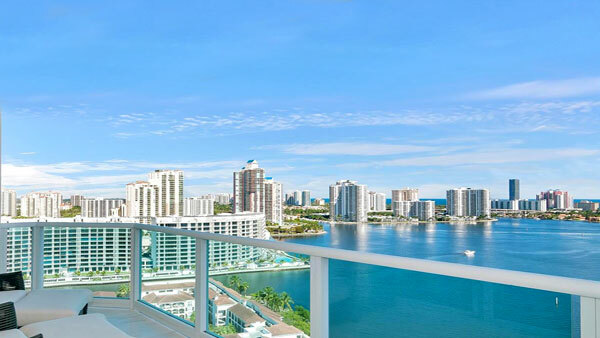 Step into your balcony and enjoy peaceful sights of serene waters, panoramic ocean, Intracostal, and Sunny Isles sky view also from almost every room. 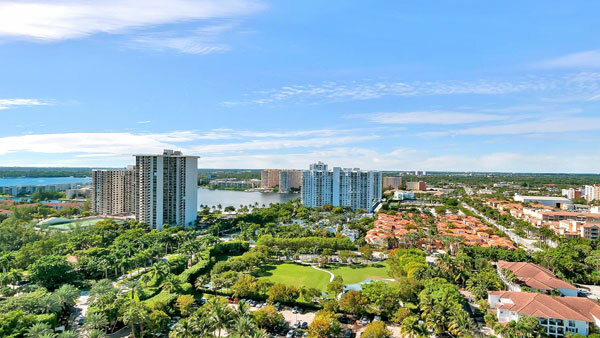 Enjoy large condominiums with two, three, four and five bedrooms + DEN, 4.5 bathrooms between 2,001 Sq.Ft. and 3,464 Sq.Ft. The penthouses could go up to 6,000 Sq.Ft. 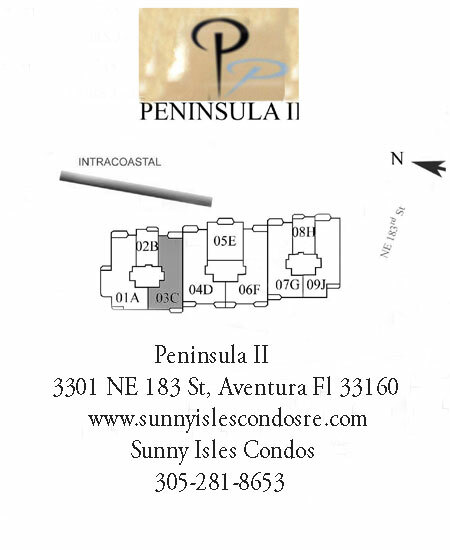 Peninsula II Condominium is a five-star building with amenities like a three-story Zen Spa, two states of the art health center, two heated pools by the bay, 24-hours security service, valet parking, juice bar room, social rooms, children playroom, 3 tennis court, game room, barbecue area. Residences with lots of natural light, spacious layout, jacuzzi bathtub in master bathroom, marble vanity tops, walking closets, high ceilings throughout, open gourmet kitchen with granite counter tops, wood cabinetry, sein steel appliances, double ovens, warming drawers, the large floor plans offer west and east views. Floor to ceiling impact windows, gated community, semi-private elevators, pet-friendly community, storage rooms, decks with pool furniture and umbrellas, double entry front doors.